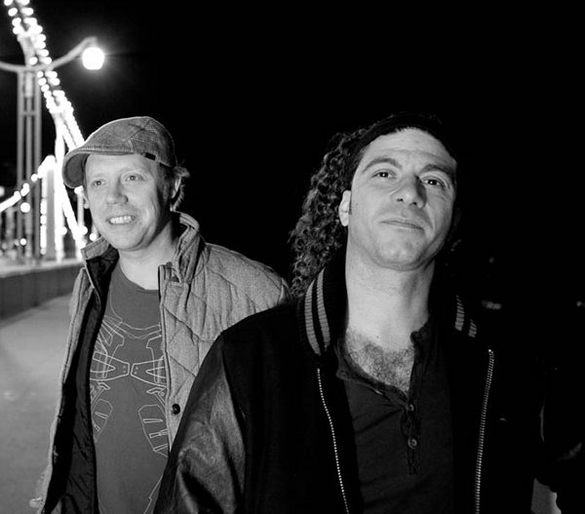 Reel People Music are delighted to present the amazing remix package of The Layabouts feat. Omar ‘As Long As You Believe’, taken from the stunning debut album by The Layabouts – ‘Future Retro’. ‘As Long As You Believe’ features UK soul legend, the one and only Omar. Two heavyweight remixes are on offer this time courtesy of South Africas up and coming house don, Jullian Gomes and also we are delighted to welcome the return of BB Boogie, the very soulful alter ego of Daz-I-Kue from Bugz In The Attic. 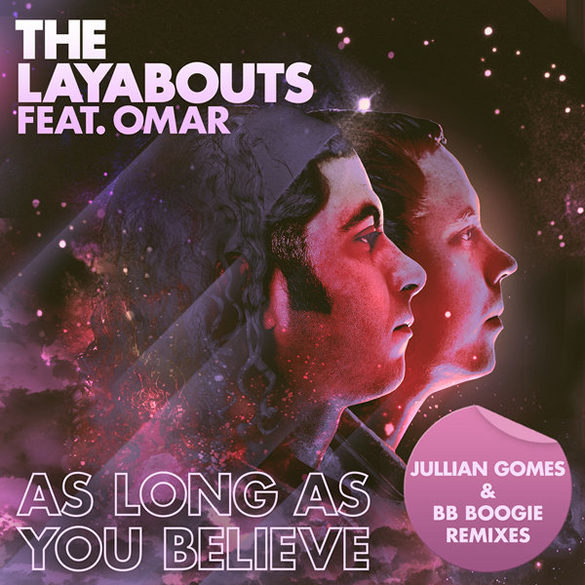 The Layabouts ft Omar ‘As Long As You Believe’ (Incl. Jullian Gomes & BB Boogie Remixes) is out now on Reel People Music.